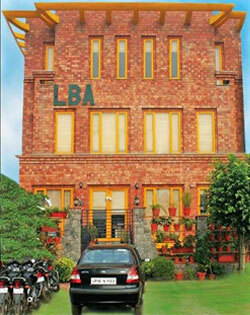 Headquarters: H-108, Sector 63, NOIDA - 201301, Delhi NCR, India. This is where we conduct our business development, administration, editorial, design, pre-press processing and marketing efforts. Printing: The firm does not own a printing press. But we do have what is referred to as a 'Captive Press'. This means that since we give our printer a great deal of work, our projects get priority, sometimes jumping to the head of the line up (queue). 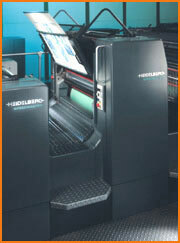 The press is state-of-the-art, recently being purchased new and imported from Europe.